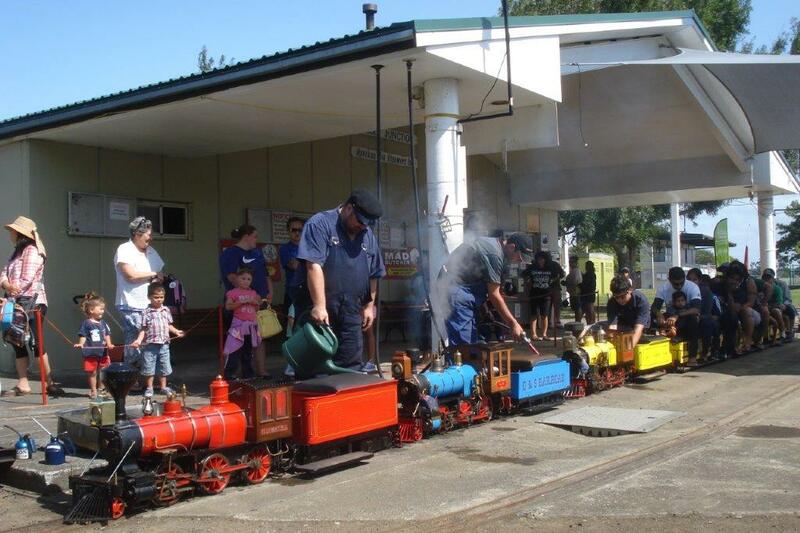 Enjoy the smell, sights and sounds of miniature live Steam, Diesel and Electric Locomotives at Centre Park, Robertson Road, Mangere, Auckland (map). Bring the whole family for a great day out! 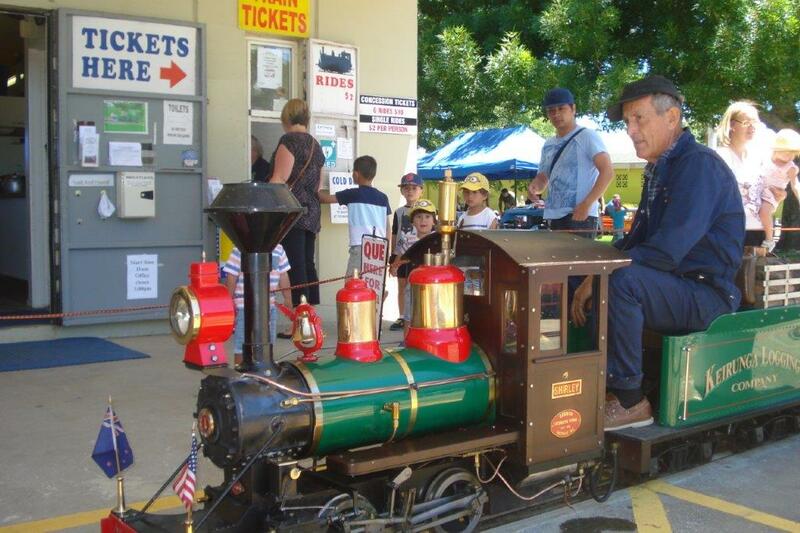 We build and operate live steam, diesel and electric locomotives for public and personal enjoyment. Centre Park, Robertsons Road, Mangere, Auckland. 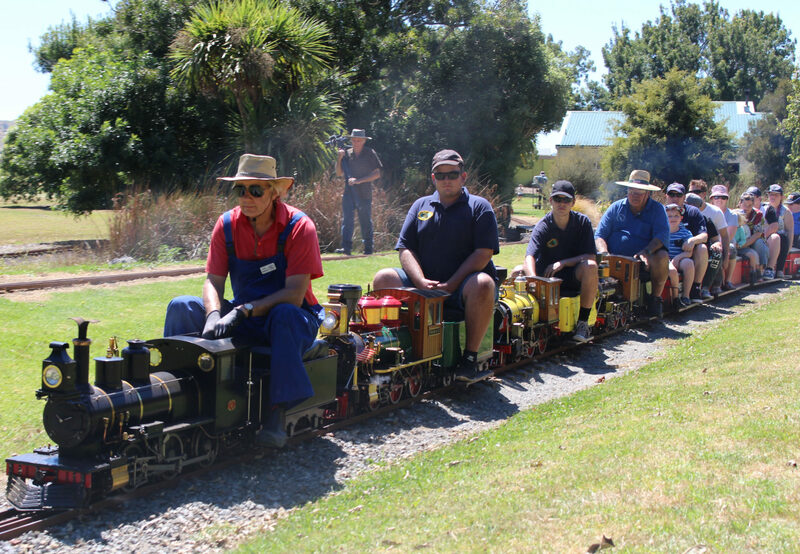 We volunteer our time and aim to make your visit to our track safe and enjoyable for all the family.